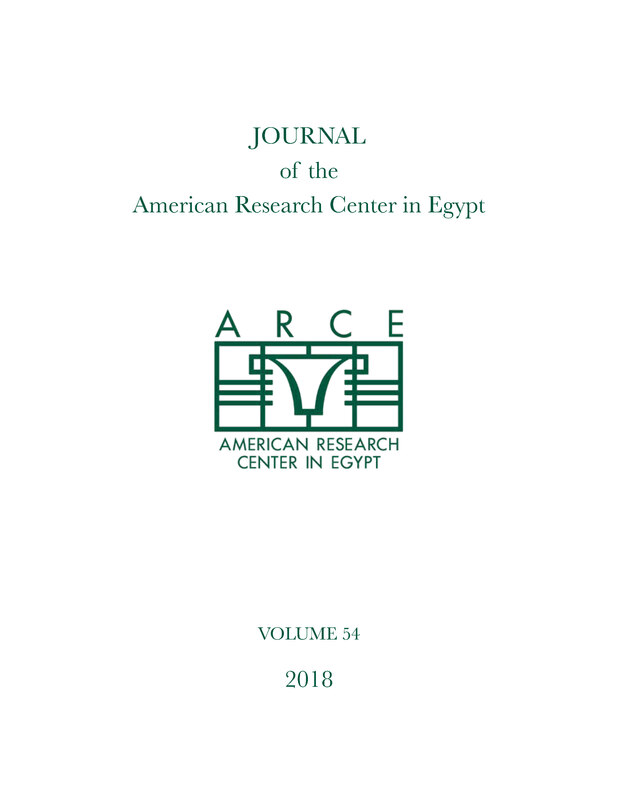 Scholars heatedly debate the existence of coregency in the Middle Kingdom, and especially contentious is that between Senwosret III and Amenemhet III. Despite a lack of double-dated monuments, there are numerous stelae and small finds that juxtapose the names of these kings, suggesting co-rule. Furthermore, recent evidence from their funerary complexes, including a control note likely dated to Year 39 of Senwosret III, suggests a roughly 20-year coregency. The stela of Ameny (Cairo CG 20691) is one of three private stelae from Abydos that preserves the names of both kings. Some have argued that these stelae indicate co-rule, while others propose that they merely commemorate the owner’s service under each king. This article explores the implications of a new interpretation of CG 20691 in light of a pair of statues from the mortuary temple of Senwosret III at South Abydos. While one statue links Senwosret III with Osiris-Khentiamentiu, the other connects him with Wepwawet, indicating that the two were conceived of as a pair, representing the two most important deities of Abydos. The stela of Ameny uses similar epithets, relating Senwosret III with Wepwawet and Amenemhet III with Osiris. These associations suggest that the two kings were viewed as a complementary pair, much the same as the two gods. If the text were recorded after the death of Senwosret III, one would expect it to have linked him with Osiris, not Amenemhet III. While this inscription is not an explicit statement of coregency, it is possible that the epithets infer co-rule.